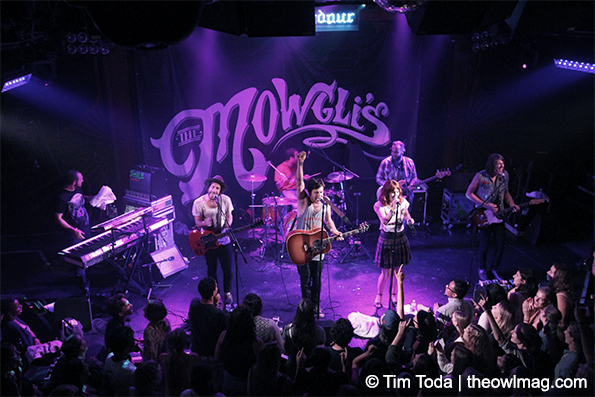 The Mowglis‘ homecoming show was filled with an emotionally powerful performance, utilizing the interactiveness of the crowd. 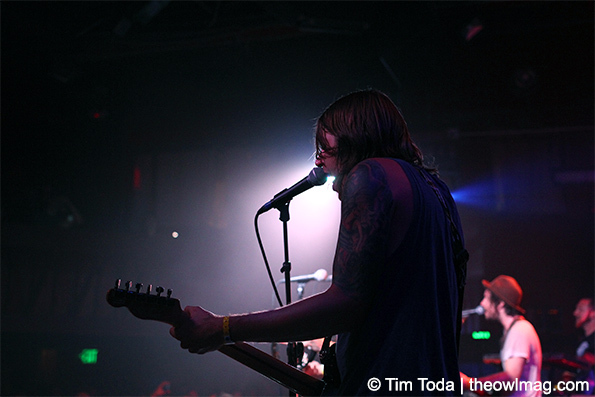 While the band consists of seven different members, they all contribute to a fantastic sound that ultimately brought an extensive setlist containing songs from their record, Waiting For The Dawn, while including some new tunes that we haven’t heard yet. 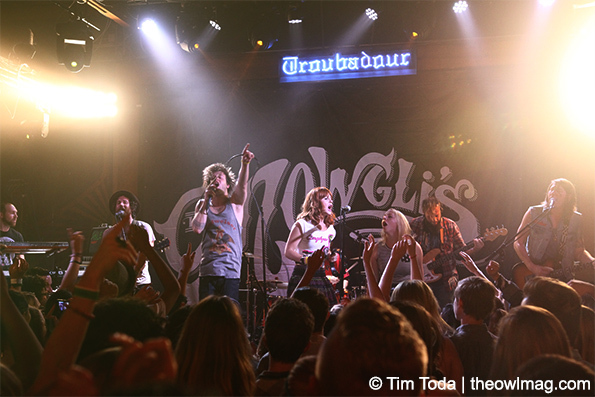 The Mowglis brought a bright and energetic night to The Troubadour. 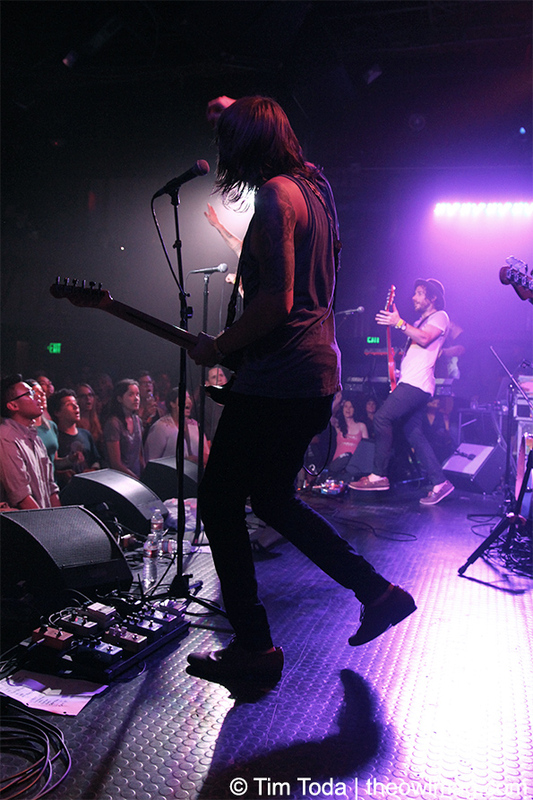 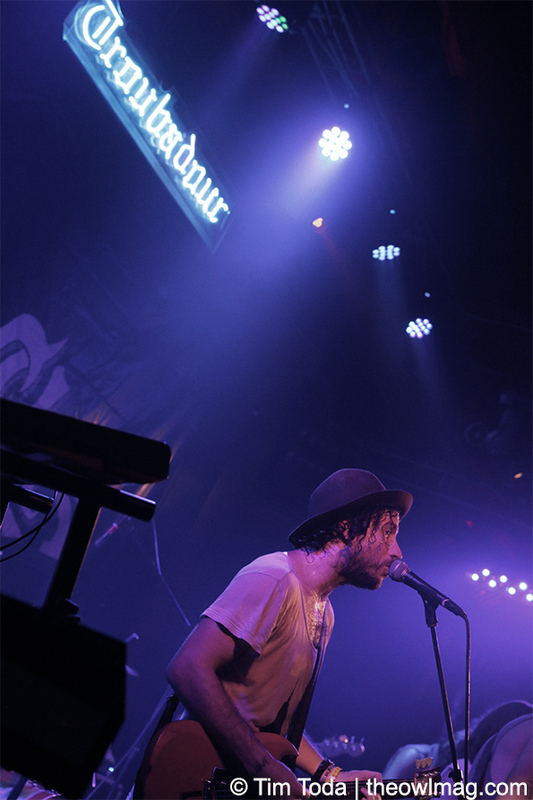 View a full photo gallery of The Mowglis enlightening the Troubadour HERE!